Contact Us | Amarillo Personal Injury Law Firm | Juan Hernandez Law P.C. When you live in Amarillo and experience a car accident, misdiagnosis, dog bite, or some other traumatic situation, it can lead to undue suffering. In the aftermath of such unexpected circumstances, it’s important to take legal action. With Juan Hernandez Law P.C. in your corner, you can secure both justice and compensation. 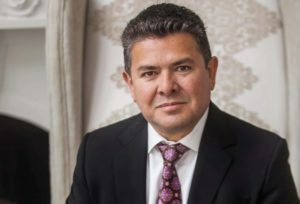 Just two percent of Texas attorneys are board-certified in personal injury trial law; Juan Hernandez is proud to hold this rare certification. He has gone above and beyond to ensure that he gets the absolute best outcomes for his personal injury clients. Commuting in Amarillo can be dangerous – especially given how many angry and reckless drivers there are on the roads. Unfortunately, it can be difficult to secure the damages you deserve after being hurt in a car accident. If you believe that a driver’s negligent, reckless, or intentional actions caused your damages, it is critical that you seek the support of an attorney you trust. With our team of car accident attorneys in your corner, you can get the justice that you deserve. Our attorneys help suffering clients get compensation from drivers who perform a wide range of dangerous actions, including speeding, texting while driving, tailgating, and more. Don’t avoid taking legal action if you suspect that you contributed to the accident; Texas is a Modified Comparative Fault state, so it’s still possible to recover damages if you’re found to be less than 51 percent at fault for the accident. 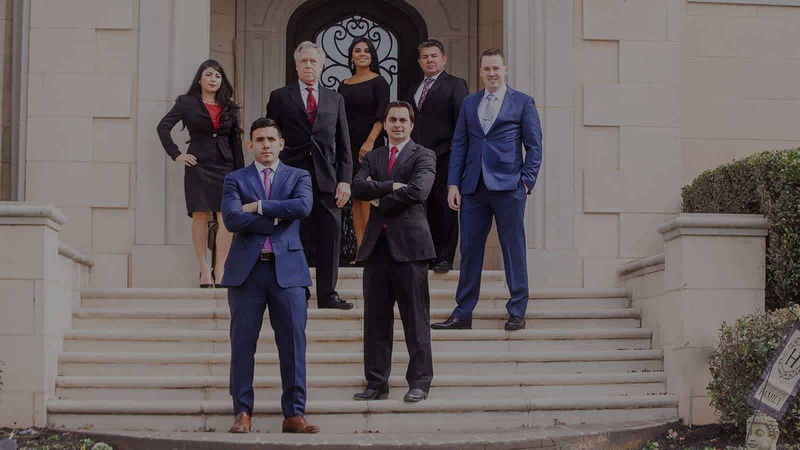 Our team of attorneys is fully aware of all laws regarding personal injuries and car accidents, and we will get you the compensation you deserve. The American Dream may not be very accessible to those in Amarillo who are dealing with stressful immigration concerns. Whether you need to make a visa petition before the United States Citizenship and Immigration Service or you need help in cases involving the Board of Immigration appeals, you can count on Juan Hernandez and our other immigration attorneys for proactive yet sympathetic representation. you feel cared for and supported. Juan Hernandez’s expertise is evident in his status as a qualified member for both the Million Dollar Advocates Forum and the Multi-Million Dollar Advocates Forum. He has achieved several favorable trial outcomes and settlements in high-stakes cases. He is licensed to practice in Texas and has been admitted to the Eastern, Western, and Northern Districts of Texas. Additional courts of admittance include the United States Court of Appeals and the Supreme Court of Texas. Over the years, our firm has amassed dozens of excellent reviews. Satisfied clients regularly mention the unique combination of compassion and professionalism that we display at our Amarillo law firm. Clients also report receiving regular feedback from attentive legal professionals. They appreciate the prompt updates that we continuously provide. Amarillo Police Department. Ample information and resources are provided on the official page for the Amarillo Police Department. If you were recently involved in a crash, don’t hesitate to visit the accident reporting page where you’ll find detailed instructions on how to file a report. City of Amarillo Refugee Program. As an international resettlement community, Amarillo offers a much-needed introduction into the nation’s health care system. This webpage provides information on services offered and how to take advantage of them. Texas Department of Transportation (TxDOT). Were you involved in a car accident in or around Amarillo? Are you eager to avoid future collisions? On TxDOT’s website, you can learn about current road conditions, create a crash report, or file complaints. Don’t trust just anybody to protect your rights in your personal injury, car accident, or immigration case; let Juan Hernandez Law P.C. guide you through the complicated legal process. Contact us online or call 806-576-2419 today to schedule a free consultation. We also have offices in Dallas and Abilene.